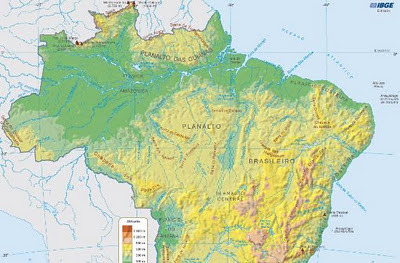 Geography, cartography, news on maps, online maps and route planners from around the world. 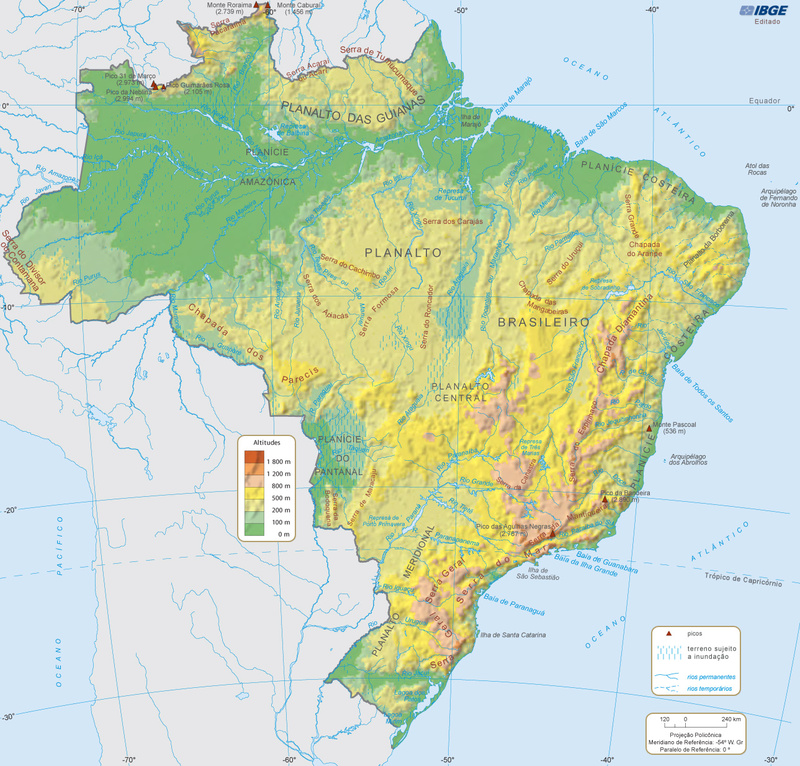 Physical map of Brazil with major geographical features. 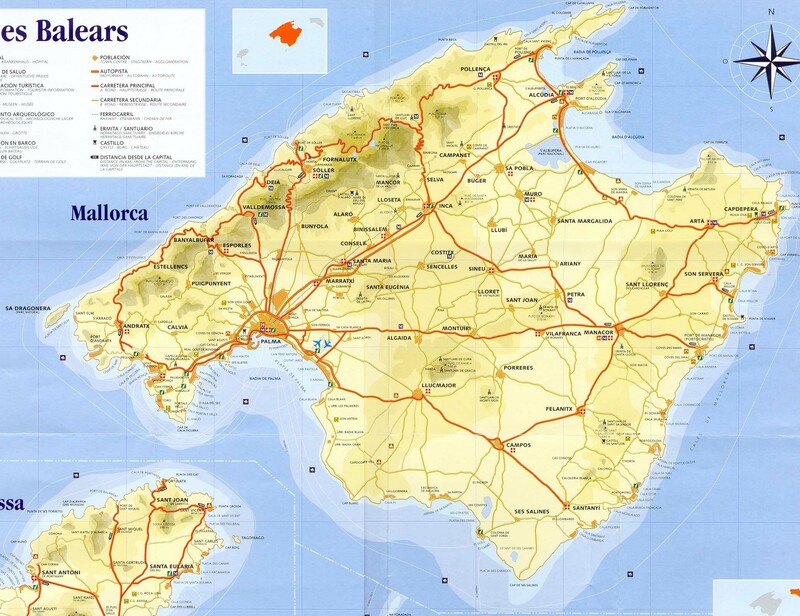 Physical map of Mallorca. Mallorca (is an island located in the Mediterranean Sea, one of the Balearic Islands. Blank world map with country borders and oceans marked with blue. Physical map collection of Austria and its administrative divisions. 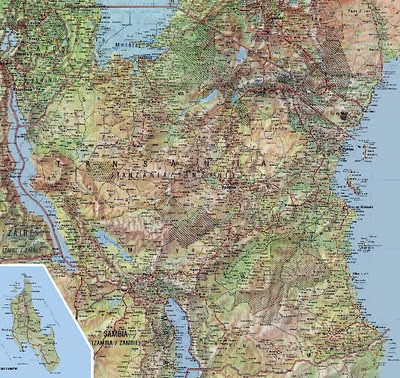 Large physical map of Tanzania, Burundi and Rwanda.